Paamonim volunteer Jasmine Assaf conducts a workshop during her vacation to the Caribbean. 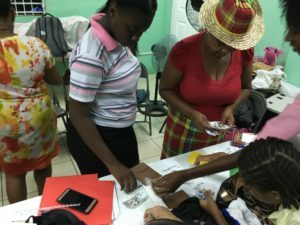 Jasmine Assaf, a Paamonim volunteer, has been counseling families for several years, guiding them through the economic recovery process, helping them emerge from crisis and teaching them to manage their household finances with balance and responsibility. 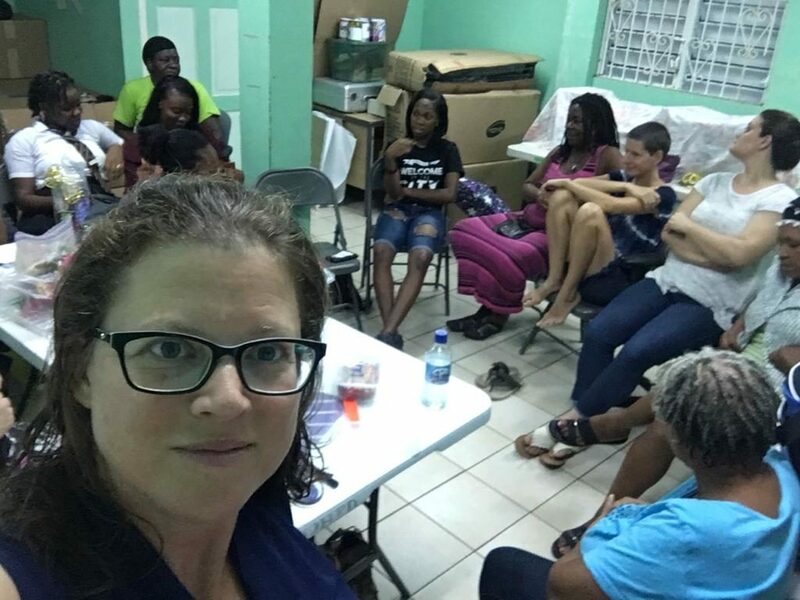 After years of volunteering, Jasmine became a Team Leader, whereby she supervises a group of 10 other Paamonim volunteers in addition to counseling families in need. 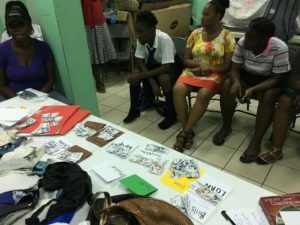 About a month ago, Jasmine showed us at Paamonim what the spirit of volunteerism truly means, and just how far we can reach if we are determined to spread the importance of living a financially balanced and responsible life. During a vacation to the Caribbean, Jasmine encountered a community center on the island of Dominica. In the center, Jasmine met a group of young girls and women who were coping with the many challenges of life. 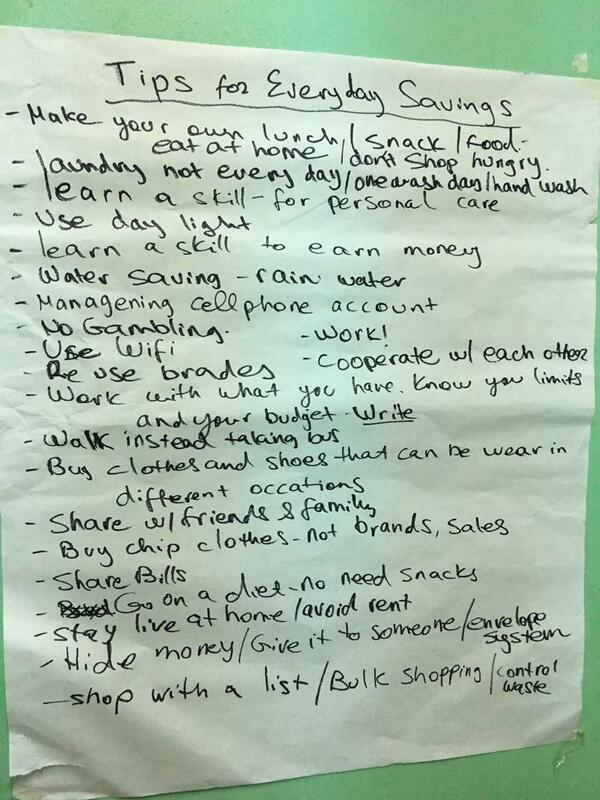 Jasmine decided to help these women and volunteered to conduct a financial education workshop for the group. Among many concepts in the subject of financial literacy, Jasmine spoke with the young women about the difference between spending on what we want and need, prioritizing personal expenses, and increasing income. The participants left the workshop with newly acquired tools for financial management and enjoyed getting to know a new face and volunteer from Israel.